Additionally, his previous work experience includes patent and trademark prosecution, intellectual property litigation, intellectual property transactional work and Internet law. 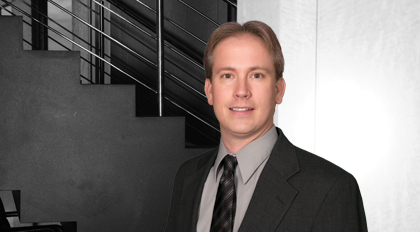 He focuses on the intellectual property aspects of transactions to ensure that clients' overall interests are advanced. For example, on behalf of a lender client providing financing for a pharmaceutical industry acquisition, Slaughter identified and rectified numerous IP issues in the acquisition documents and the assets being acquired, enhancing the IP secured for the lender's benefit. In another matter involving an IP-centric corporate client seeking a new credit facility, Slaughter was able to resolve numerous errant or old liens recorded against its IP, clearing the way for the lender to provide the client with the necessary financing to sustain its business operations.